When I walked away from my corporate career to become a writer, I not only walked away from a steady income, but I walked into a field I knew nothing about. This influenced me to start doing research about the writing industry on how to be a successful writer. I read everything about writing, and spent days doing research online, gathering information and documentation about the different areas of writing. I literally took myself back to school for writing by reading, studying and researching everything I could get my hands on about the subject. I had no idea how all the information I collected would come in handy, not just for me, but for other writers as well. 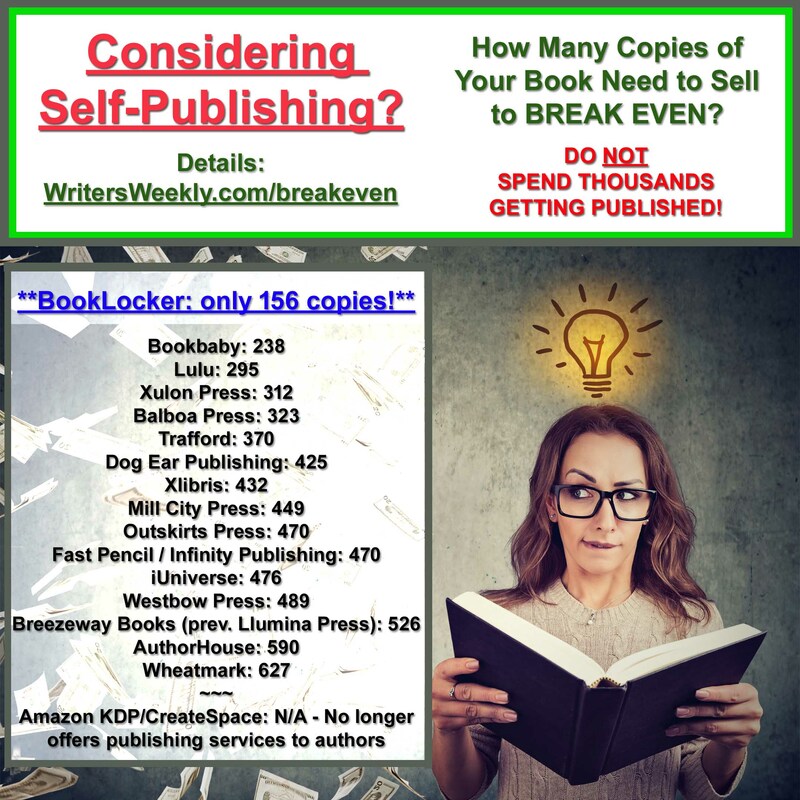 I had files and files of documentation on the steps of breaking into the writing business to become a productive and paid writer. 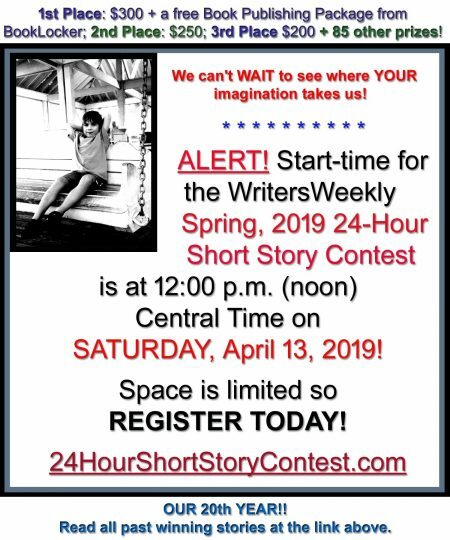 I realize one day after writing for several years and a lot of mistakes, that I had a lot of information on writing and also had some hands-on experiences in the field that I could share with other writers. This started me to thinking – why not be a consultant to other writers to help them to advance in their career as a writer? The first thing I did was to organize all my writing information so I could teach from it. Then, I ordered some business cards with my personal information along with the title, Writer Consultant, on the cards. Next, I designed some flyers to distribute at the library; I picked the library because most writers go there for research and libraries are very commendable at letting you place flyers on their bulletin boards. I had to get the word out that I was doing consulting on writing. I also knew that, to get that information to a large group of people, I needed to do something like a seminar on the subject of writing. I decided to do a free seminar, which was one of the best investments I ever made to promote what I was doing. I rented a venue, and advertised for free in my local newspaper and magazines that I was doing a free seminar on writing. I had people to sign up to the capacity and, after hearing me discuss the field of writing and my own personal writing experiences, I got quite a few clients for my consulting business. It also developed into me doing some more seminars on writing for a fee. Once a month, I would do a seminar on writing where I would charge a flat price for anyone to attend. I would pick subjects to teach on from the information that I had accumulated while I was studying the field of writing. 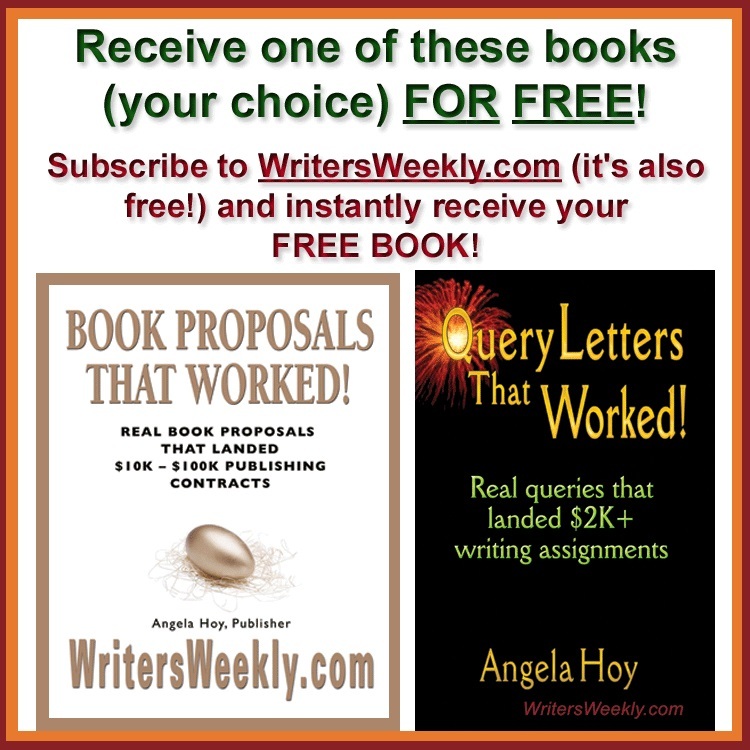 Every writer can use advice and guidance on the basics of how to write a query letter, how to find an agent, and how to market your writing. I would advertise in the local newspaper and magazines because there was never a charge, especially if I got my information in before deadlines. I had also built a rapport with the venue so they started giving me a discount rental rate because I was using their facility on a regular base. Once you have conducted several successful seminars, your reputation will grow and then you can start having all-day writing workshops. Then, you can charge more money while offering guest speakers with a continental breakfast or lunch. You also can pick up private clients for your consulting business from your own personal seminars and workshops. I was generating an income from my personal writing, along with an income from consulting and teaching about writing. Use all the knowledge you have gained as a writer to teach other writers. That way everyone will profit in the long run. Rose Walker is a freelance writer, consultant, writing instructor and author. 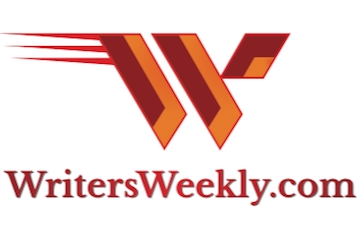 Internationally published in Great Britain with a five article miniseries on PR and Marketing for writers in The New Writer, and the author of The Four Steps of Public Relations and Marketing For Writers. She has published over 200 articles for online media and print, currently teaches an online Public Relations and Marketing course at Long Story Short for writers and the owner of Rose Walker Writing Consultants.